Live-In Care is a great alternative to residential care. Stay close to family, friends and neighbours. One to one contact with your Carer. Save up to 40% with Home Care Direct by dealing directly with your Carer. All Carers are Garda vetted, interviewed and reference checked. Negotiate a live-in rate with your chosen Carer. Home Care Direct has many Carers on this platform that have indicated they are available for Live in care. Please search below for suitable Live in carers in your area. their own homes. Live in care allows your loved ones to remain independent and mobile, maintain hobbies, keep pets and to stay in a familiar environment. Very often it means them staying close to family members and friends. Studies have shown residents in nursing homes only get between 2 and 3 hours one to one contact in a 24 hour period and often have several different carers looking after them over a month. With Live In Care one to one contact is much higher and with the high level of continuity, also allows the person being cared for to build up a deep relationship with the Carer who is looking after them. 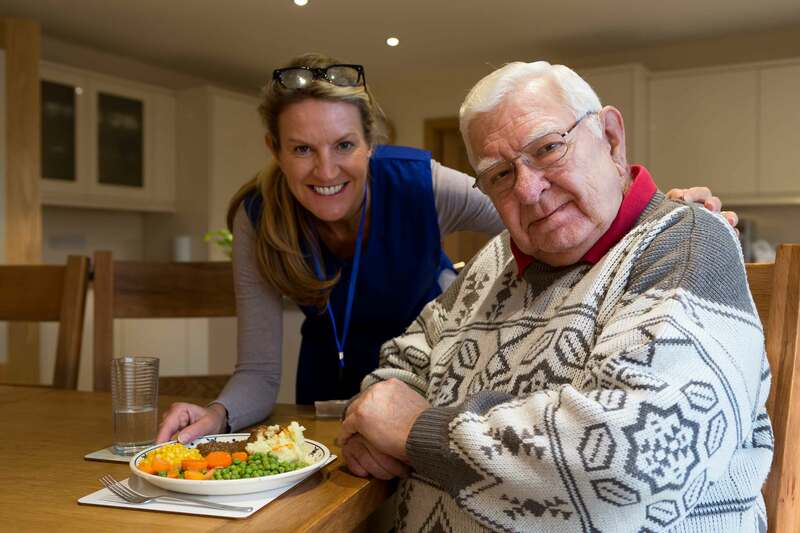 Live in care varies from client to client and depends upon their level of need but essentially it means that a Carer or team of carers will live with the person needing care in their home and provide round-the-clock care. Live in care usually includes personal care, (like washing, dressing and supporting morning and night time routines), supervision of medication, helping with odd jobs around the house, cleaning, cooking and of course companionship. Carers may also take care recipients to the shops or help support getting them to and from medical or hospital appointments. Because on Home Care Direct you are dealing directly with the carer and not with an agency, costs are significantly lower and in many cases can compare favorably with the total costs of a nursing home.